Ships from Hong Kong. Made of oxford fabric, high quality steel(Thickness:17mm). Lightweight, heavy-duty construction. Folding design makes it easy to take everywhere you go. Folds for easy carry and storage. Ideal chair for fishing, camping or sitting on the beach, etc. Package includes: 1 x Folding Stool. 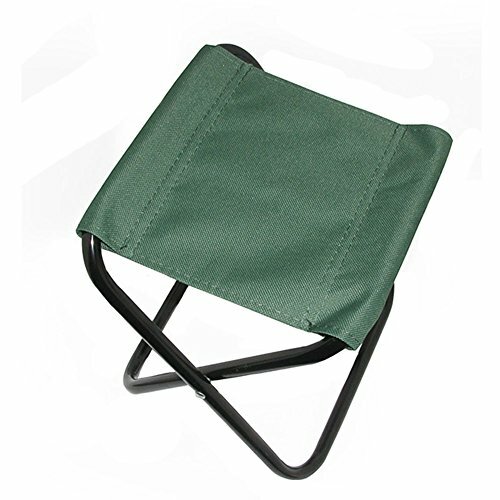 Size: 25x21x27CM / 9.8" x 8.3" x 10.6"
Ideal for outdoor events such as camping trips, picnics, fishing, etc.